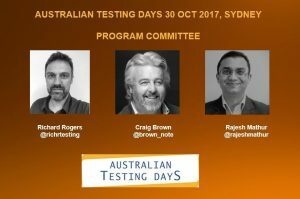 The 2nd Australian Testing Days (#AusTD17) conference was the successor of Quality Software Australia conference. 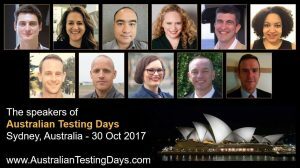 Held in Sydney, AusTD17 was honoured by the presence of Damian Synadinos as keynote arriving from the USA. It was the first time TEAM organised an event outside of Melbourne and this event exceeded our expectations. 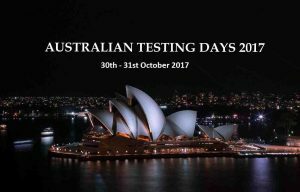 The conference was commended by the testing community of Sydney for the organisation, venue and the superb choice of speakers and topics.